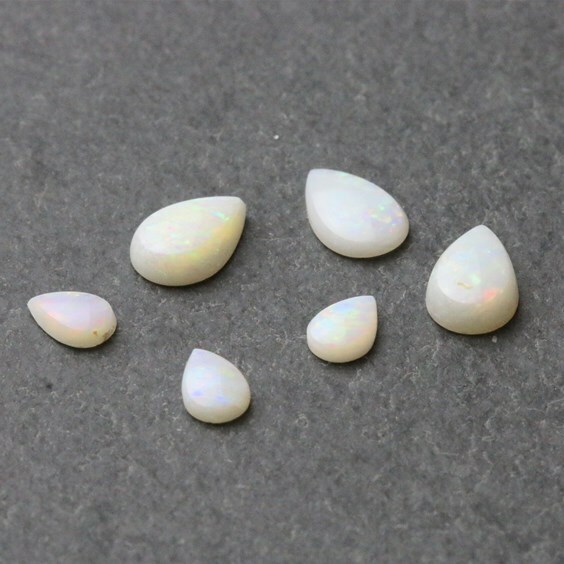 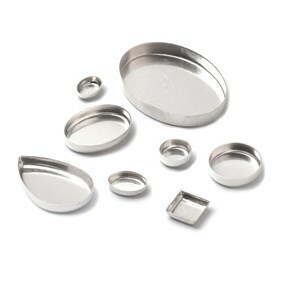 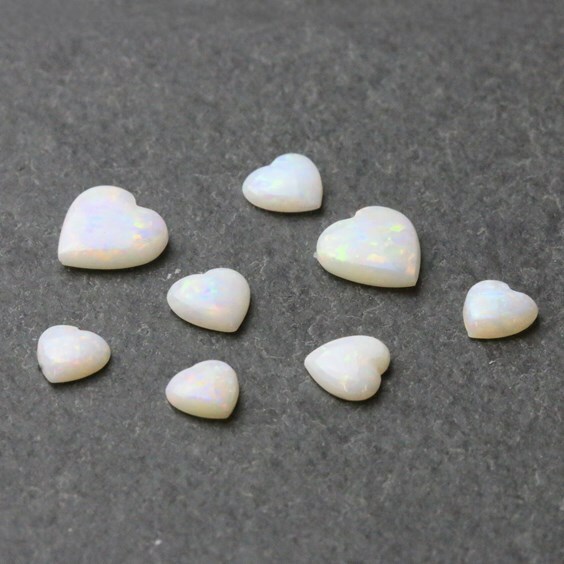 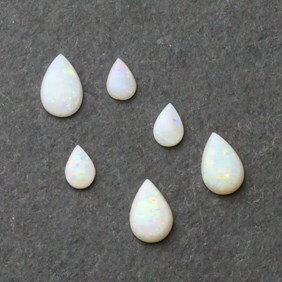 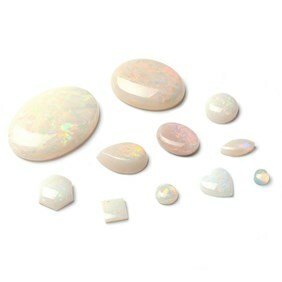 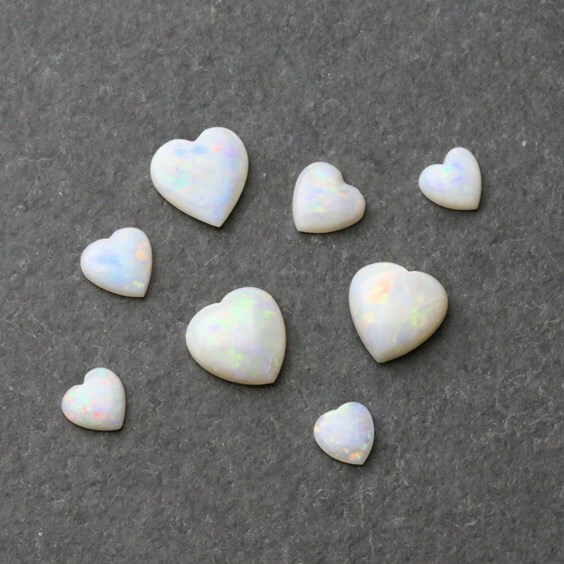 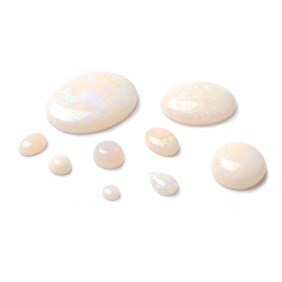 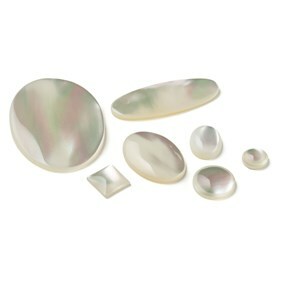 These opal gemstone cabochons with a domed top and flat back. 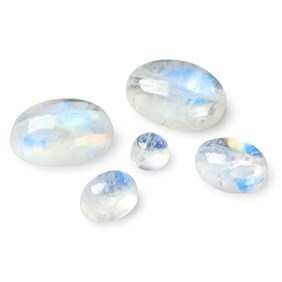 A very pretty stone with flashes of green, red and blue when moved in the light. 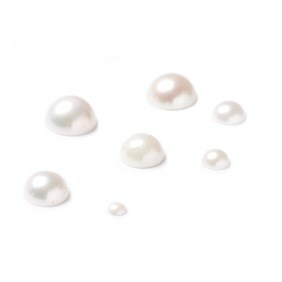 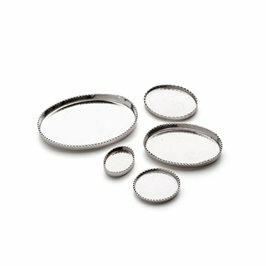 These have less fire than the A quality but are still very attractive gems.